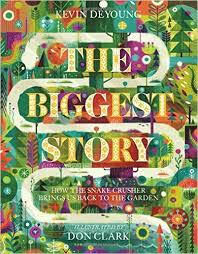 In The Biggest Story, Kevin DeYoung - a best-selling author and father of six - leads kids and parents alike on an exciting journey through the Bible, connecting the dots from the garden of Eden to Christ's death on the cross to the new heave and new earth. 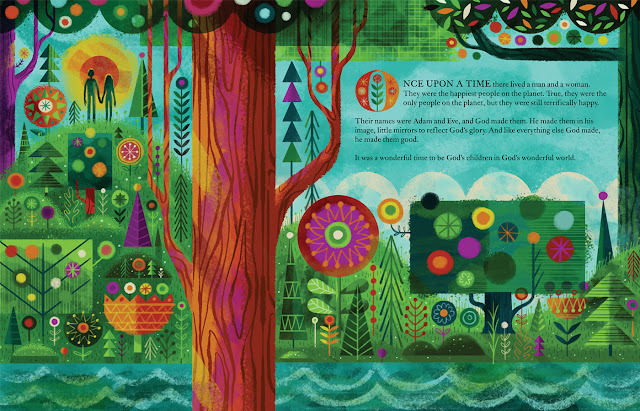 With powerful illustrations by award-winning artist Don Clark, this imaginative retelling of the Bible's core message-how the Snake Crusher brings us back to the garden-will draw children into the biblical story, teaching them that God's promises are even bigger and better than we think. We love reading bedtime stories. Kat grew up loving the story of Noah's Ark, and as she grew up, it was wonderful hearing her recite the story to others, and explaining what it meant. We received "The Biggest Story: How the Snake Crusher Brings Us Back to the Garden" by Kevin DeYoung to review and we love it! The book is colorful and beautifully illustrated by Don Clark. The Bible can be difficult for children and many adults to read. We no longer speak in the way it is presented and sometimes we struggle to truly understand. This book makes it simple and it is explained in language that everyone will understand. 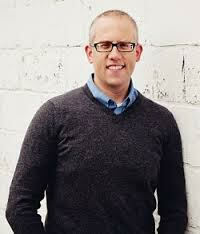 Kevin DeYoung is senior pastor at University Reformed Church in East Lansing, Michigan. He blogs at the Gospel Coalition and has authored or coauthored numerous well-known books, including Just Do Something, The Hole in Our Holiness, Crazy Busy, and Taking God At His Word. He lives with his wife and their 6 children in Central Michigan. 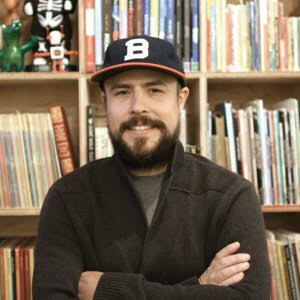 Don Clark is an artist and the co-founder of Invisible Creature, a widely respected and award-winning design studio in Seattle that has worked with clients such as Target, Nike, LEGO, and WIRED magazine. He lives with his wife and their 3 children, 4 goats, 12 chickens, and 1 crazy dog on a farm just outside the city limits. Would you like to win a copy of this book for your family? Simply enter on the rafflecopter form below! Please note: Only one entrant per mailing address, per giveaway. If you have won a prize from our sponsor Propeller / FlyBy Promotions in the last 30 days, you are not eligible to win. If you have won the same prize on another blog, you are not eligible to win it again. Winner is subject to eligibility verification. I would love to win this book for my nephew and I always read to my children at bedtime. We love to read books at all times of day, including bedtime. I'd love this for my future kiddos! But in the mean time, I'd read it to my niece and nephew! My kids would absolutely love this! They love beautifully drawn Bibles. I would love this book for my niece and nephew. It looks wonderful! kristiedonelson(at)gmail(dot)com Thank you. Subscribe with Google+. Kristie Donelson. kristiedonelson(at)gmail(dot)com Thank you.